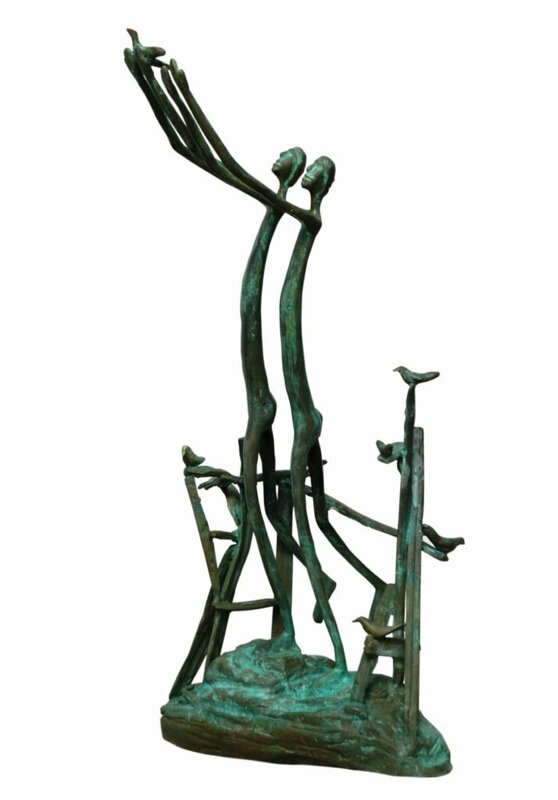 Gallery Ragini presents Birds Home Coming, a solo show of bronze sculptures by Delhi-based sculptor Asurvedh, at Jade- The Chinese restaurant at The Claridges, New Delhi as part of it’s outreach program to support upcoming Indian artists. 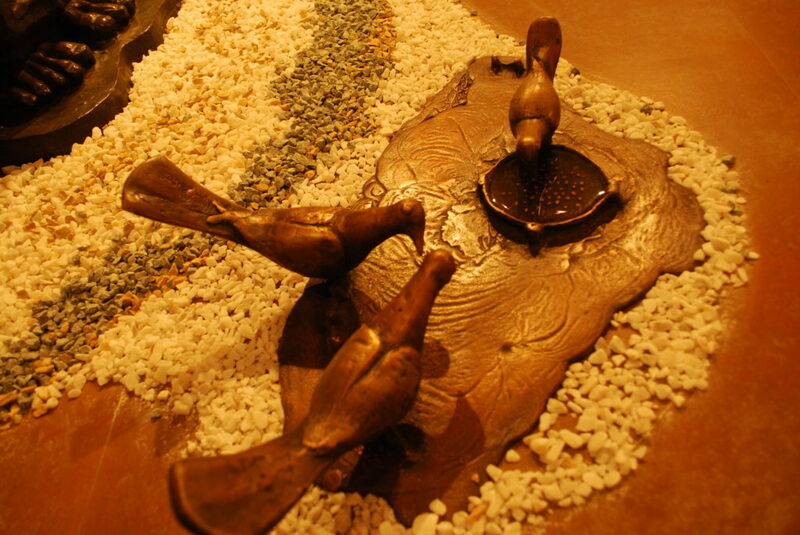 The Claridges, New Delhi one of the best addresses in Lutyens’ Delhi since the 1950s is set amid the verdant centre of the city in close proximity of the business district, shopping and cultural centres and historical landmarks, it recreates the magic of old-world charm coupled with gracious Indian hospitality. 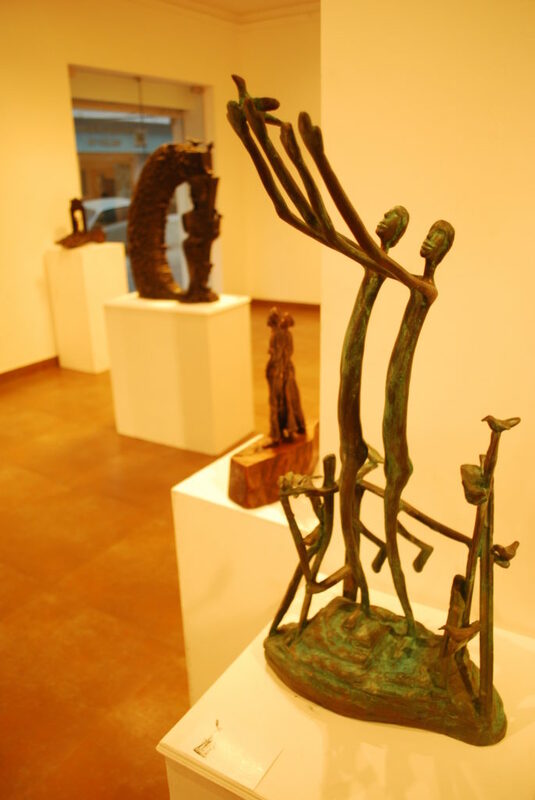 And extending its hospitality further The Claridges, New Delhi has a dedicated art space in the hotel so that their guests can experience a slice of Indian contemporary art in the tranquility of the hotel itself. 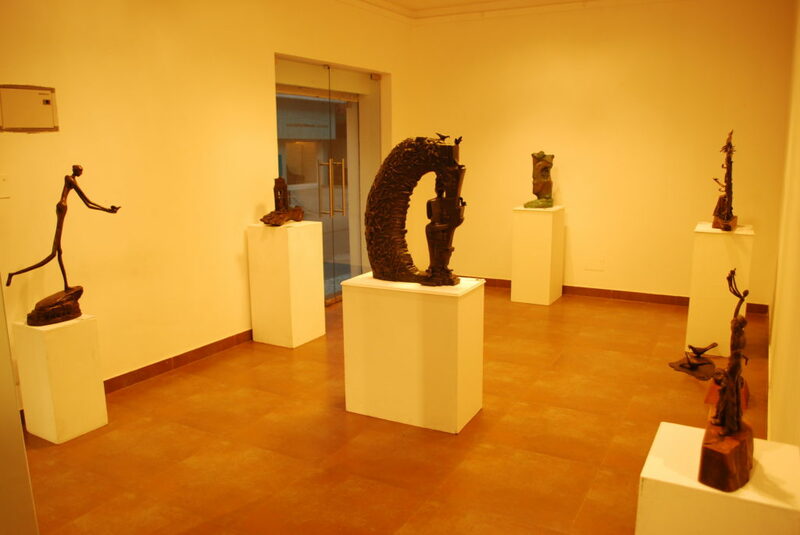 Gallery Ragini’s Art space at the Claridges is an outreach program wherein, every two months artworks by young emerging Indian artists would be displayed at the hotel property. 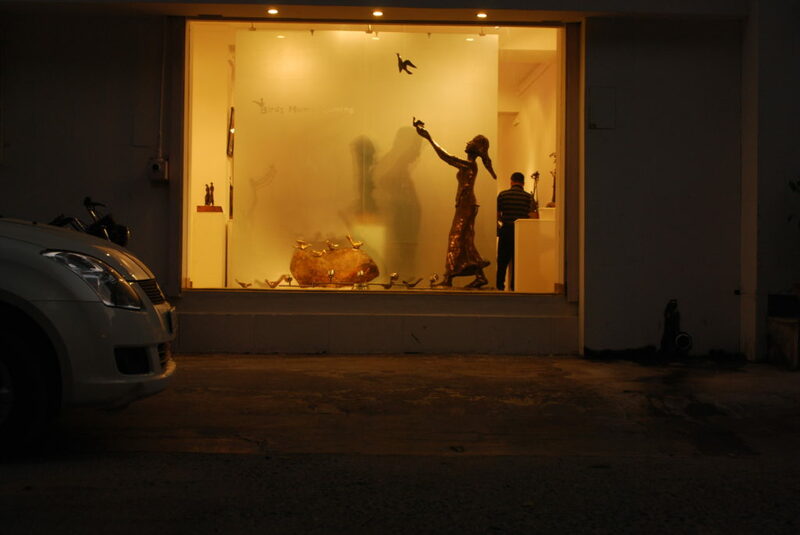 Since it is Gallery Ragini’s ongoing endeavor to act as a medium to increase awareness, understanding and appreciation of art forms among the general public, this art space would act as a springboard for the emerging artists to disseminate their ideas and works to a wider audience. 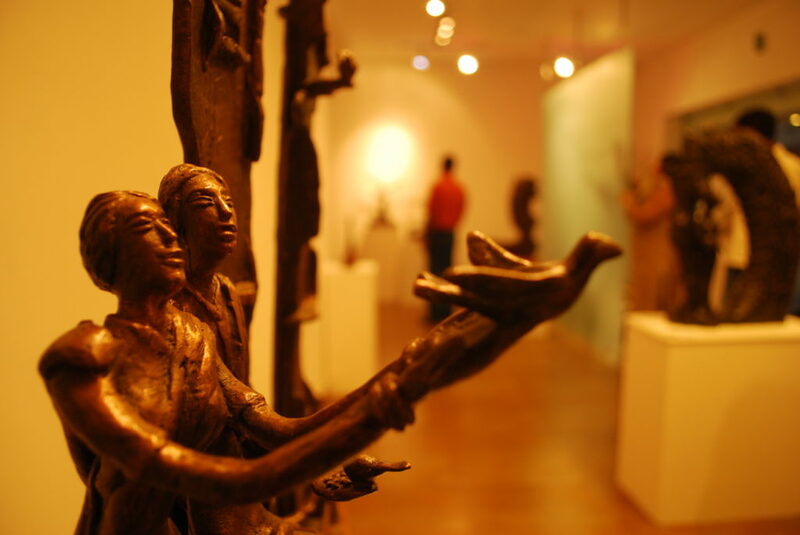 “This show will exhibit the intricacy in sculpting which only a skilled craftsman can achieve. 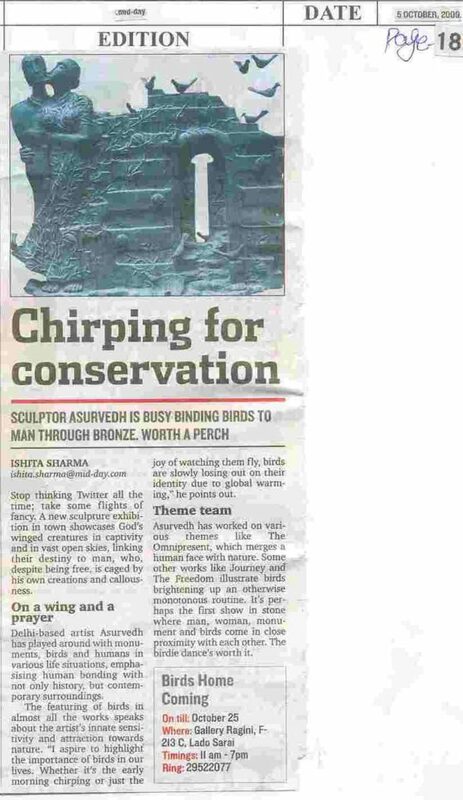 The underlying objective of Asurvedh’s work is to make us more sensitive to our environmental obligations.” Says Nidhi Jain, Director- Gallery Ragini. 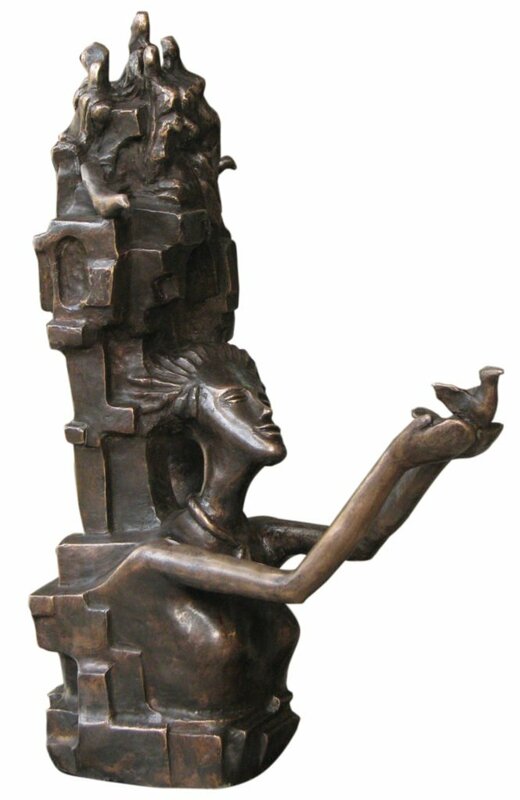 Born in 1969, the artist grew up in the small village of Narela, located on the outskirts of Delhi. 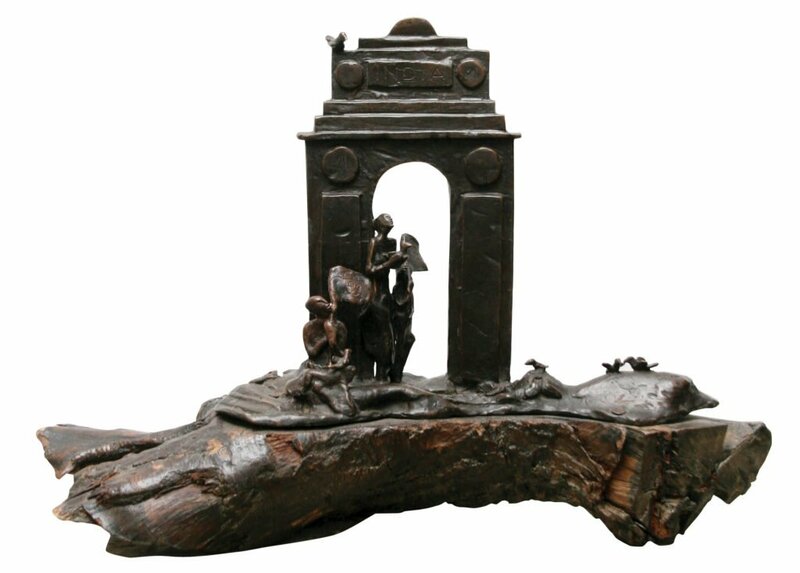 The countryside location proved to be the apt catalyst for his interest in nature which later influenced the artist in him when he joined the College of Art, Delhi. 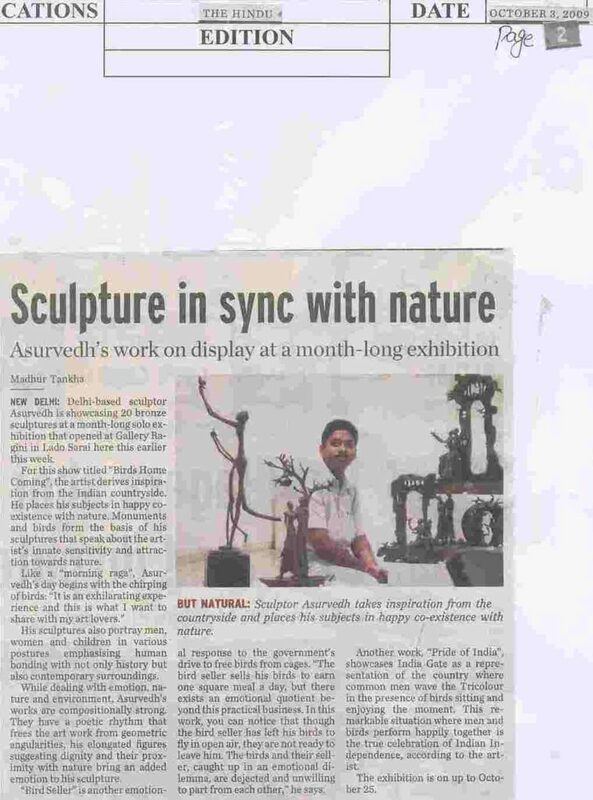 A gold medalist in MFA, Asurvedh draws upon the Indian countryside for his subjects and places them in happy co-existence with nature. 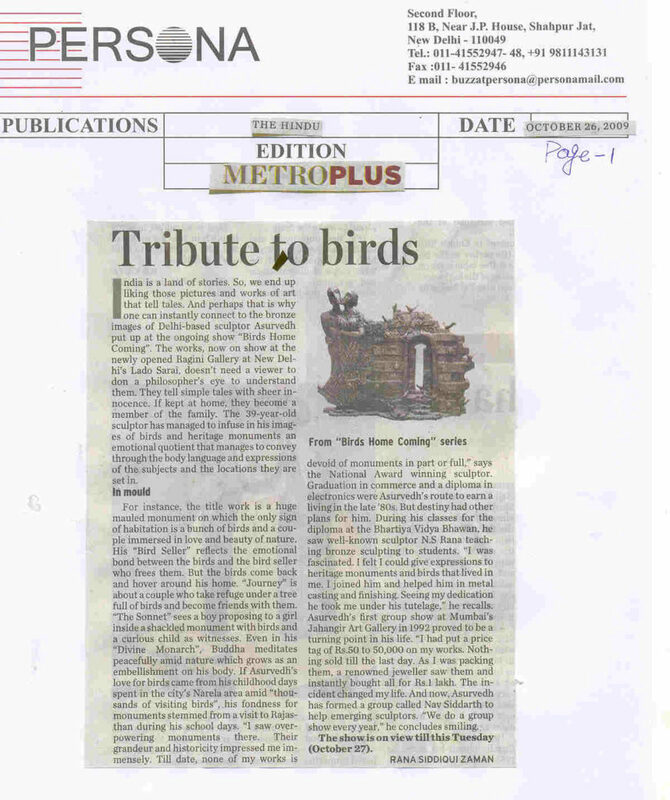 Monuments and birds form the basis of his sculptures that speak about the artist’s innate sensitivity and attraction towards nature. 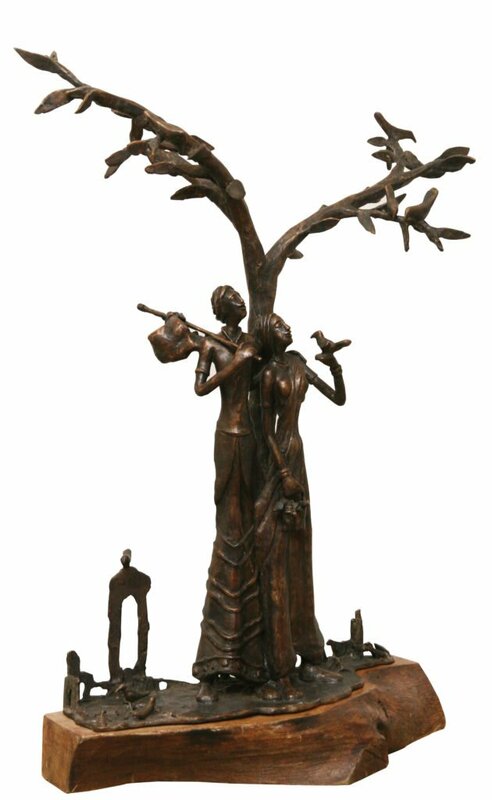 Says the artist: “Like a morning raga, my day begins with the music of chirping birds. 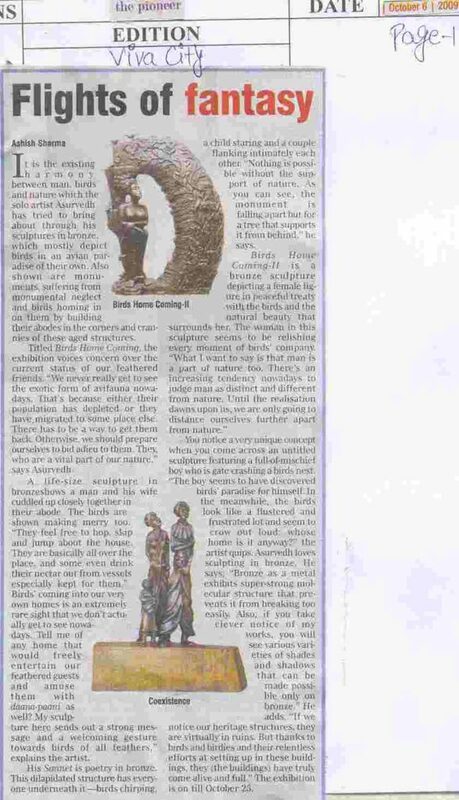 It is always an exhilarating experience and this is what I share with my art fraternity.” His sculptures portray men, women and children in various postures emphasizing human bonding with not only history but also their contemporary surroundings. 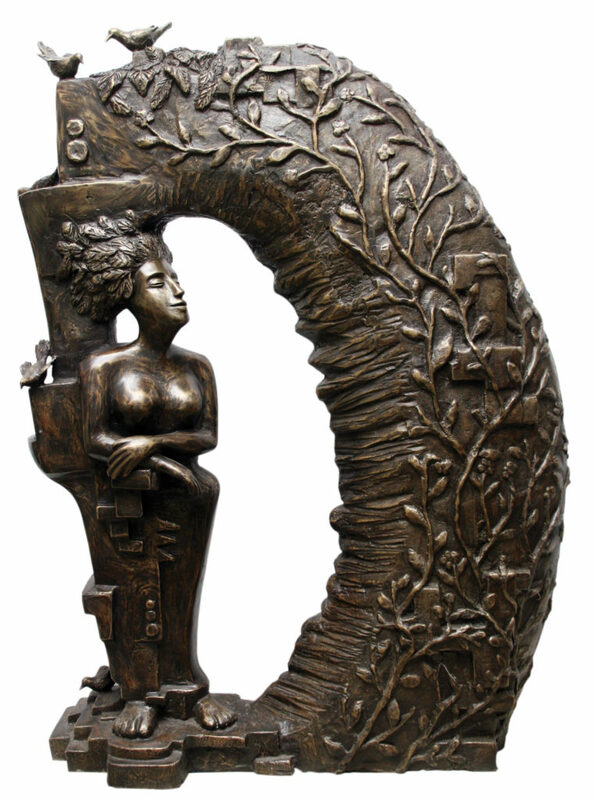 Most effective when dealing with emotion, nature and environment, Asurvedh’s works are compositionally strong and carry a poetic rhythm that frees the art work from geometric angularities. 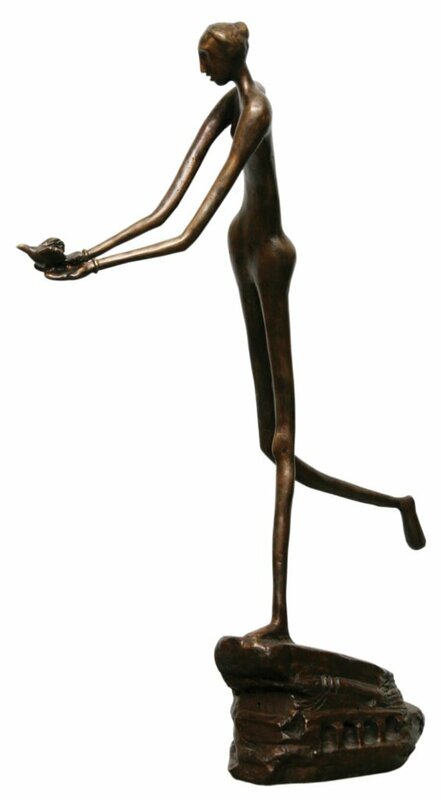 His elongated figures suggesting dignity and their proximity with nature bring an added emotion to his sculpture. 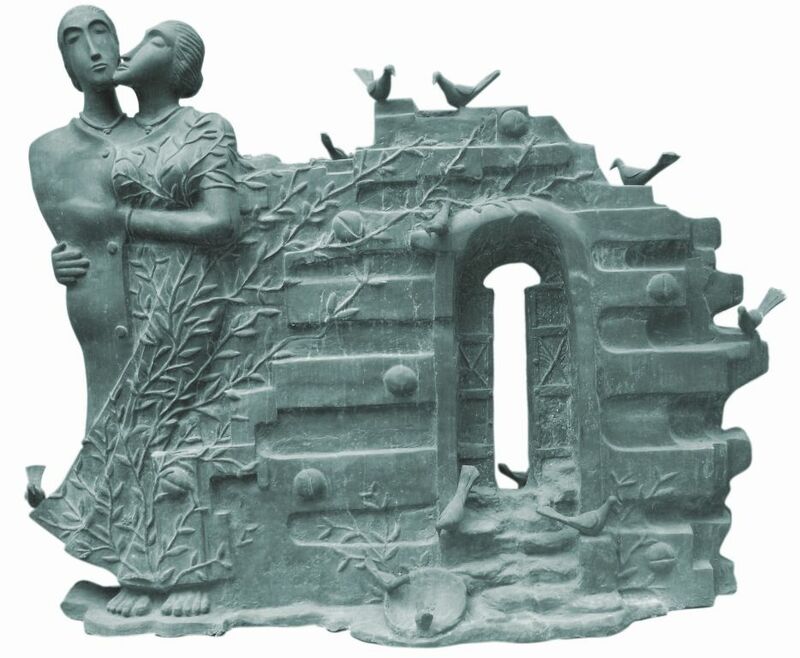 Birds Coming Home, the title work, is perhaps one of the most perfect examples captured in time where man, woman, monument and birds comes in proximity with each other, thereby carrying all attributes of the Asurvedh’s genre of sculptural finesse. 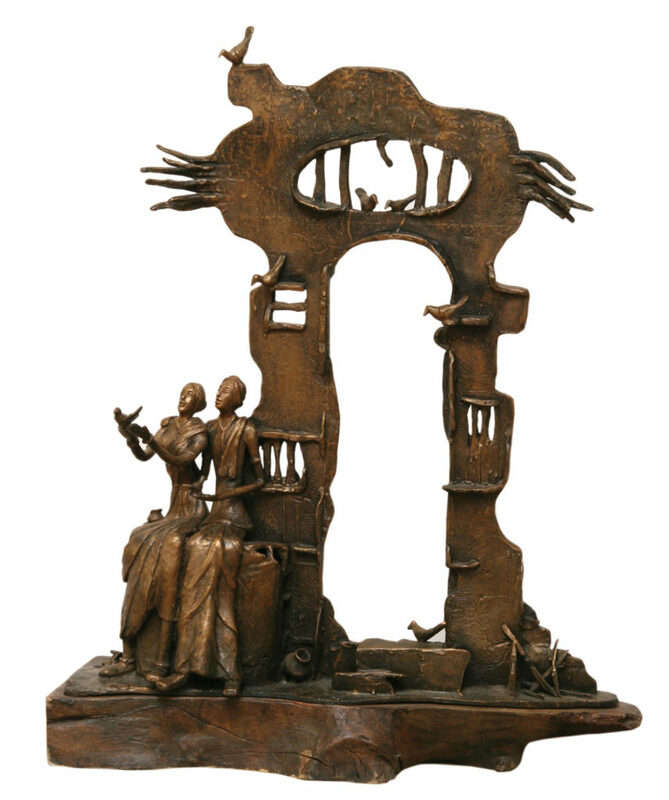 The artistic approach in the compositional elements displays the essence of the artistic endeavour which showcases his versatility. 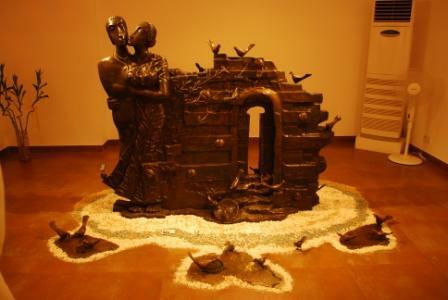 The artist has represented the traditional ethos of our cultural identity along with the innate bonding of relationship between male-female, human-bird and the monuments. 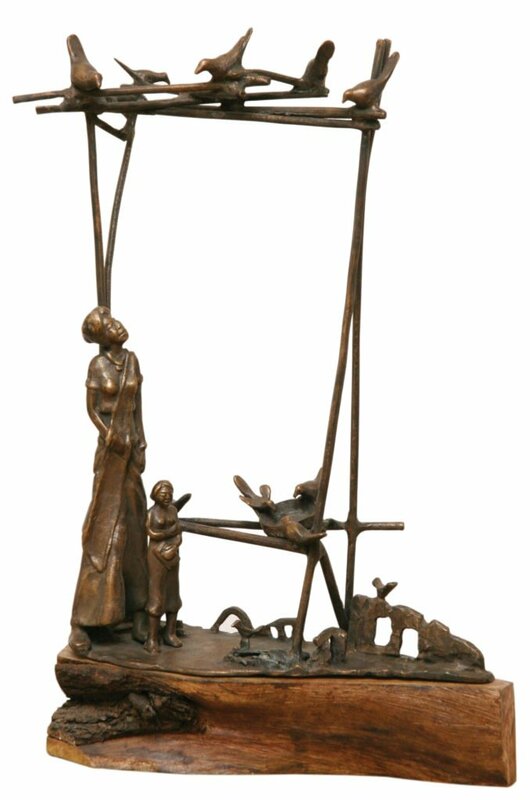 He has tried to draw the cardinals of a cobweb which reflects that every creature shown in his sculptures have some unambiguous rapport with each-other. 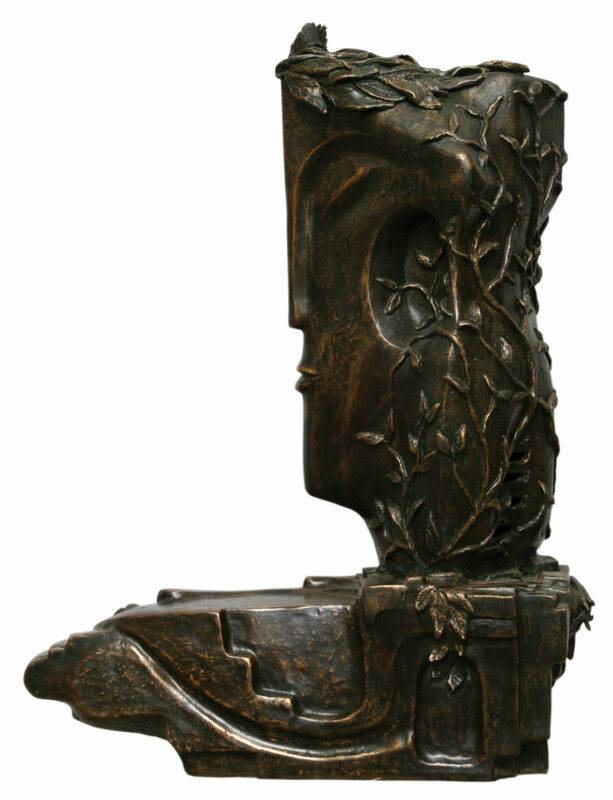 With a balance in composition and each figure individually sculpted to perfection, Asurvedh wants the delicate ecological balance to remain undisturbed too.